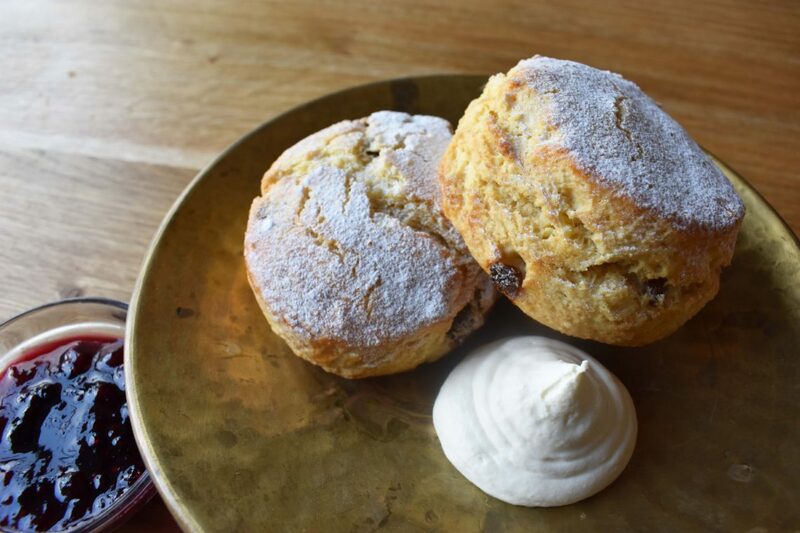 You will be slightly surprised by just how much butter are in our scones but that’s what makes them so delicious. This is a fruitier version perfect for the summer. 1. Put the flour in a large mixing bowl and add in the cubes of cold butter. Work with your fingers until you have breadcrumb texture. 2. Add the sugar, cinnamon and cranberries and then mix in the eggs and yoghurt. 3. Turn the dough out onto a lightly floured surface. Knead a couple of times just to bring together. Roll out into a rectangle 2cm deep and cut out as many rounds as possible. 4. Brush with beaten egg and bake for 10 mins at 180°C or until risen and golden.